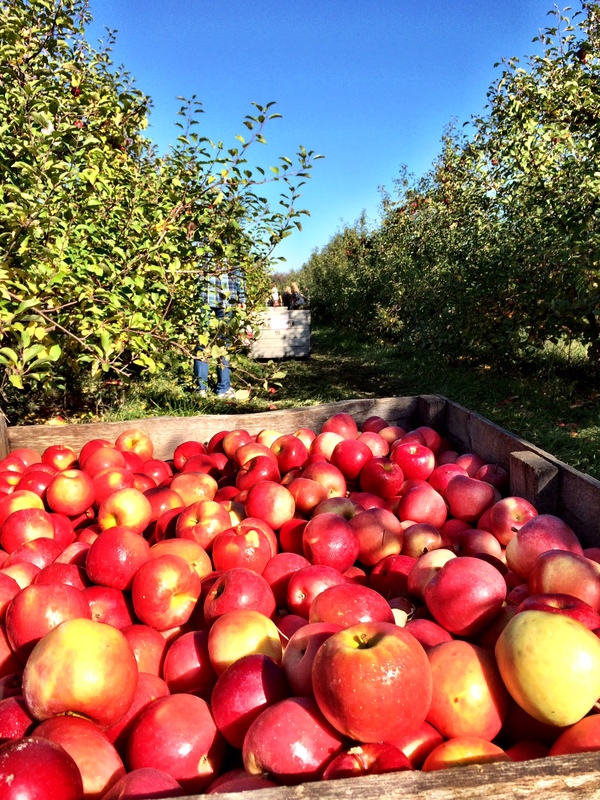 I recently went apple picking in Wisconsin with my girlfriends for our annual adventure. There were plenty of options to choose from which had my mind swirling around what I was going to do with my peck of apples. 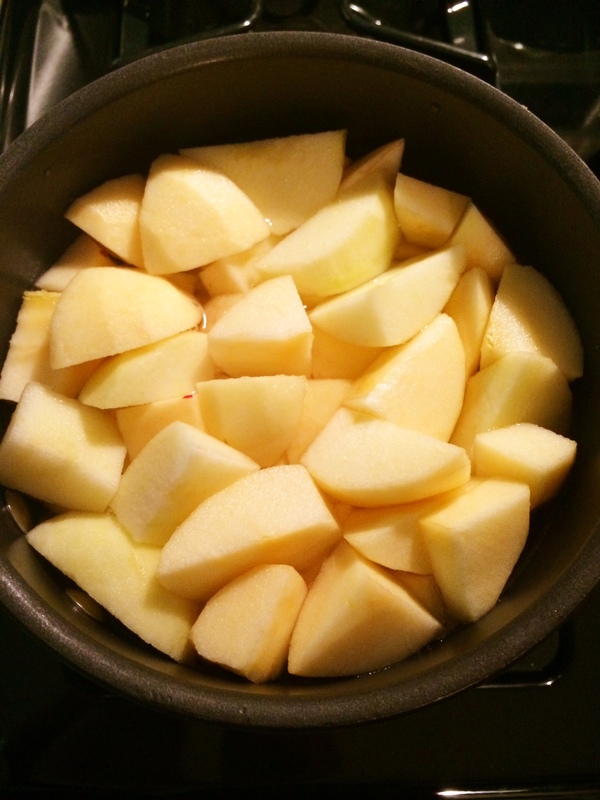 The crisp weather lends itself nicely to wholesome apple treats. 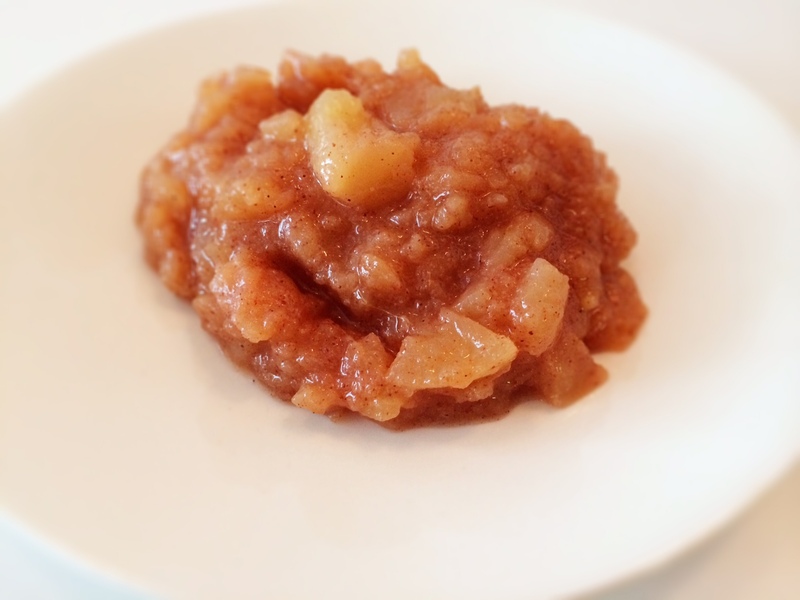 Applesauce immediately came to mind and I wanted to share this easy and delicious recipe. Added bonus- your home will be filled with the cinnamon apple goodness.